HE MAY be in hot water again but Manly outcast Jackson Hastings is finally feeling the love in the UK Super League. The former Sea Eagles playmaker is not the most popular player at Salford after being hit with a two-match ban for a high shot that earned a send-off in their 28-16 Super 8s qualifier win over Toronto. The ex-Manly playmaker has been the key to Salford's four-match winning run, which has them on top of the Super 8s qualifiers table. However, he has left coach Ian Watson frustrated after being sidelined for two of the Red Devils' three remaining clashes as they try to avoid relegation. The Super 8s qualifiers features Super League's bottom four teams and the second tier's top four as they battle it out for 2019 top-flight spots. But in contrast to former NRL club the Sea Eagles, Hastings is in demand as he looks to extend his UK stay. 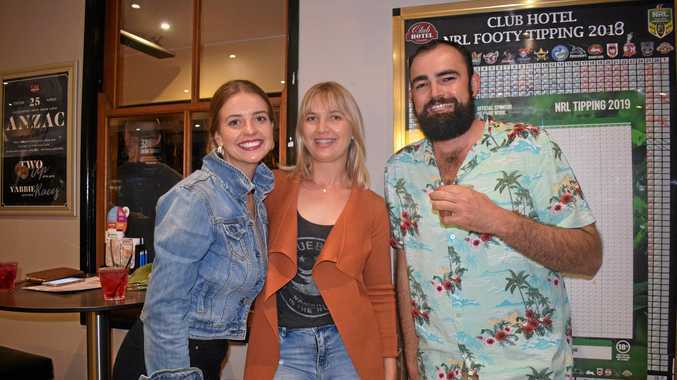 Banished from Manly after falling out with captain Daly Cherry-Evans, halfback Hastings has clubs queuing up for him. His contract is set to expire after the qualifiers. After impressing for Salford, Hastings has become the Super League's hottest property, with the Red Devils trying to hold off interest from heavyweights Wigan, Super League side Hull FC and Super 8s qualifiers Leeds. 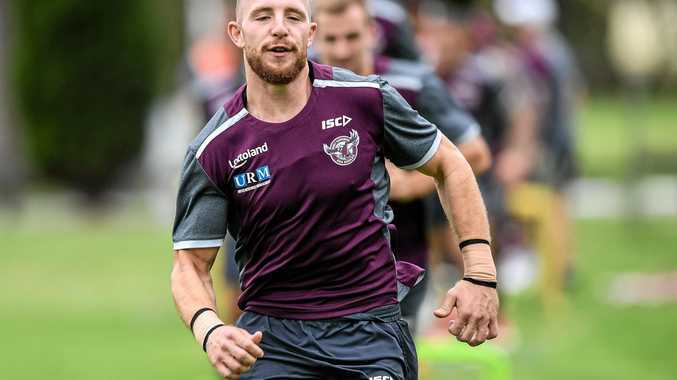 Hastings moved to the UK after being banished to reserve grade by Manly in April for an infamous hotel room clash with teammate Cherry-Evans. Hastings sounded like he had no intention of returning to the NRL at season's end after being embraced at Salford. "At this stage, it's more than likely I'm going to be here," Hastings told Sky Sports UK. "There's nothing telling me I've got to rush home. "I'm 22. I'm still trying to find myself. And some of the blokes we've got here are bringing the best out of me."